What If Other Classic Phones Take Rebirth In 2017 Like Nokia 3310? You must have read the news in the papers and on TV about coming back of the iconic Nokia 3310. But there are more other classic handsets that need a 2017 revival. In this article, we will talk about the top classic phones that once upon a time ruled in the market. Motorola back in 1983, released the world’s first mobile phone. 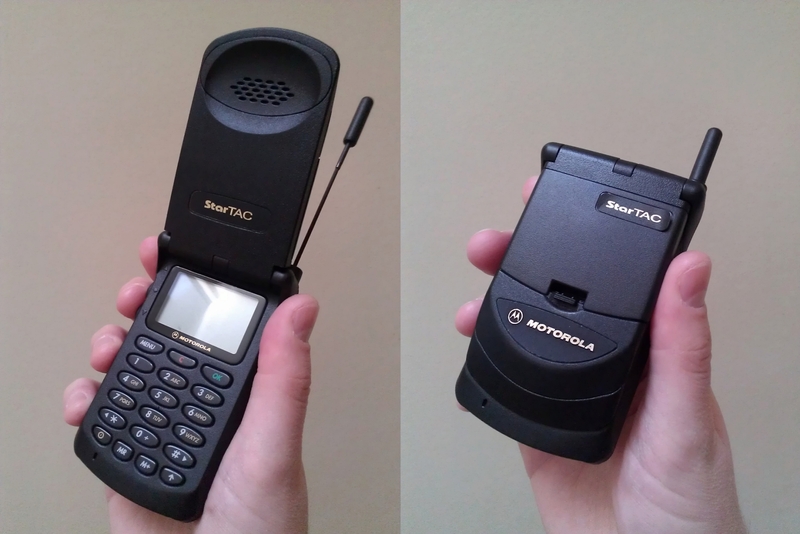 In 1989, company released MicroTac in the market which was the first mobile that looked more like a modern mobile phone instead of a brick. In the late 90’s, whole world was switching to GSM, and Nokia was trending, Motorola made the mistake of sticking to production of analogue phones that brought profits in earlier time. 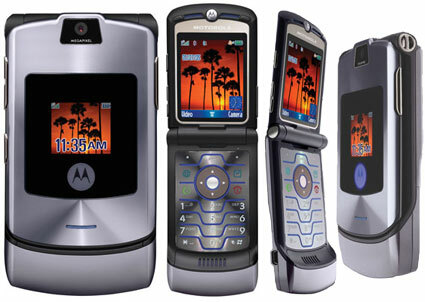 Motorola Razr V3 was the phone that company sold over 50 million units between 2004 and 2006. It became the world’s biggest selling clamshell phone. Its body was made from magnesium and aluminium. Moto Razr V3 weighed 95g and measured just 98 X 53 X 13.99mm. It was one of the light-weighted and skinniest phones of its time. It had quad band support, Bluetooth, dual color displays, and a VGA camera. It is among few phones that still look modern in design and most people would like to recall it just like the Nokia 3310. Nokia N-gage was a smartphone and a handheld gaming console that was released in 2003. Company sold total 3 million units of the handset. It was an odd-looking gadget that had very unusual curved shape. It ran on the Symbain OS and had 3.4MB of internal memory. Well, we have come a long way today. The phone also had MP3 and video playback and user was able to play multiplayer games using Bluetooth. 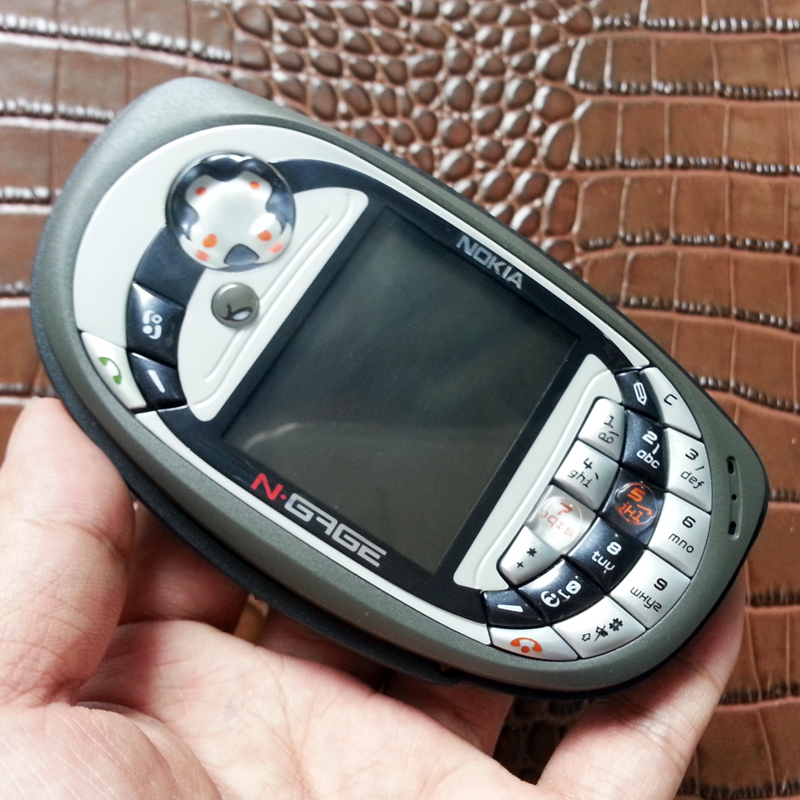 The service of N-gage last lived till 2010. 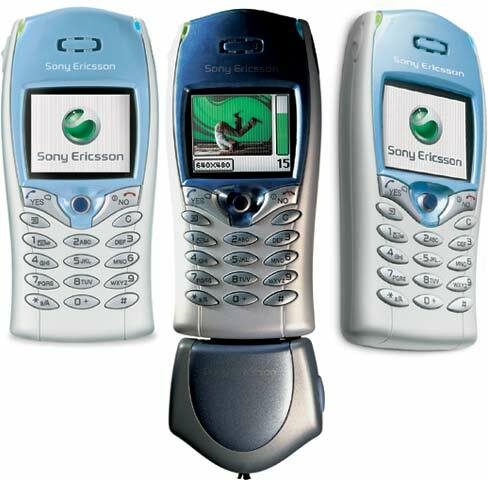 Sony Ericsson T68i was a youth phone released in 2002. It had a color screen, email, Bluetooth, customizable ring tones, T9 predictive text, and was amongst first phones that support MMS. It was amongst feature-rich handsets available at that time when BlackBerry and Symbian phones were ruling the world. It also included separate add-on camera dongle for capturing photos. This Nokia 6600 was a next gen camera phone when it was released in 2003. User was able to stream video and use email feature. He could install games, browsers, office suites, and other third party apps. Nokia 6600 was one of the first smartphones to support MP3 playback. It also had a memory card slot for storage expansion. Sony P990 was equipped with every current connectivity feature. 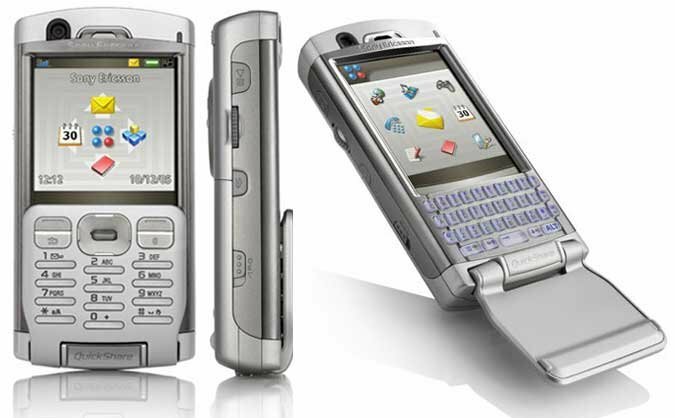 There was an autofocus 2 mp camera, a second video calls camera, QWERTY keyboard, a conventional keypad, FM radio with RDS, memory stick slot, Symbian 9.1 OS, and QVGA resolution. It was a business smartphone having several pre-installed specialized office applications. There were preinstalled games as well. This mobile won the crown of being the first clamshell mobile across the world in 1996. The company was inspired from the old Star Trek movies and designed this StarTac mobile in two variants – GSM and CDMA. This Nokia 8110 had a curved slider and a green monochrome display. This was the first phone that had an internal antenna. There were limited features available yet the phone won accolades for its stylish slider design. 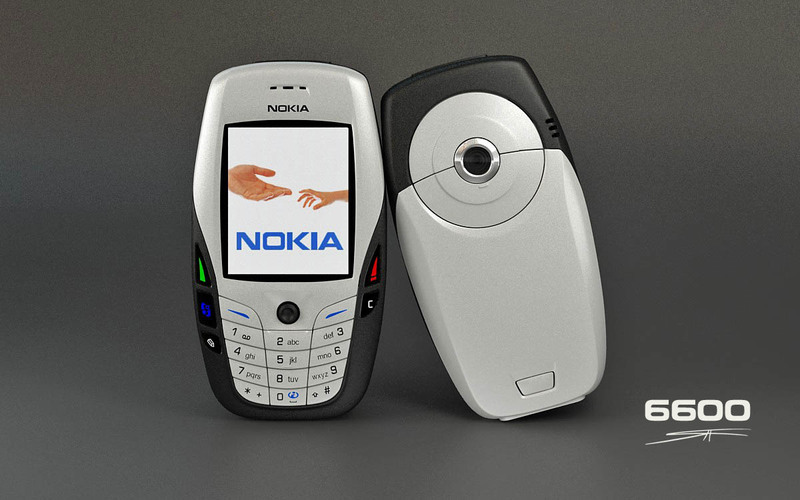 Its successor was the Nokia 8850 that had a similar stylish design and came with blie monochrome display. User was also taking advantage of voice dialing feature of this phone. 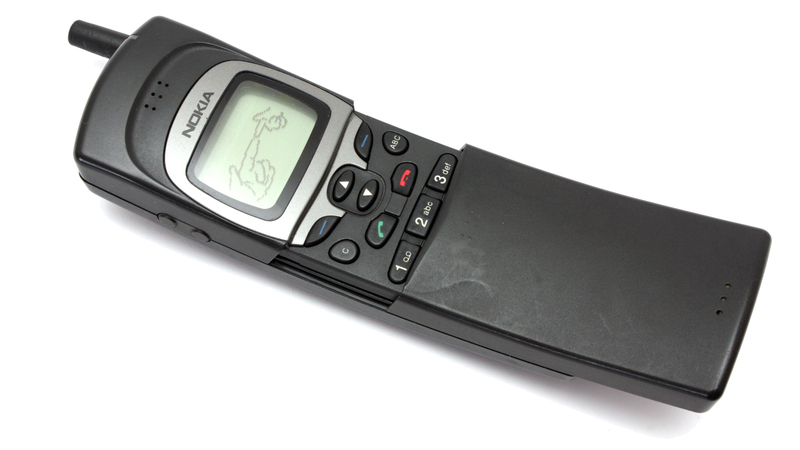 These mobiles were way too classic phones in the past time. As the technology evolves every day and old one gets older, these mobiles were also pulled out from the market by companies. It is because of the arrival of better smartphones and technology. Recently Nokia re launch its 3310 model and the 2017 model comes with a 2.40 inch display (240X320 pixels resolution). The internal storage of phone is 16 MB and it can be expanded up to 32 GB with microSD card. Nokia 3310 released in 2017 has dual sim slot of micro sim. Have you bought the Nokia 3310? Is it still charming like the old one? Share your experience with us. This article has been written by Rosina De Palma. She is a professional blogger and content writer at Nex Mobility since more than 5 years. Nex Mobility is a well-known name for android app development India. Rosina also knows the basics of computer programming and also rookie android developer.